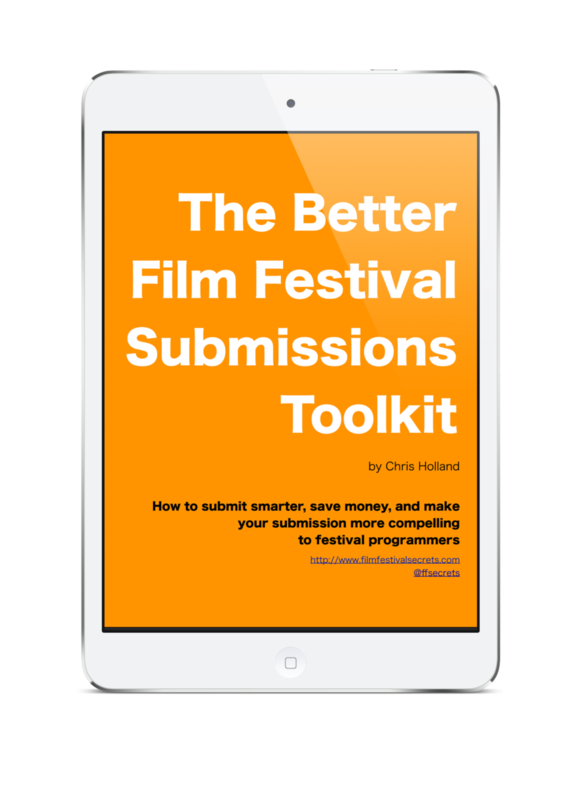 “at film festival secrets, chris holland provides Dead-on, thoughtful advice from a seasoned pro." "Chris's comments on my film were spot on and complete, his suggestions not only make perfect sense, but are, just as importantly, do-able. What I needed most at this point was an informed and objective viewpoint, and I got it. And on top of objective, Chris managed to be most encouraging, too." "Chris Holland really knows his stuff. He's a professional – he knows film, he knows marketing, he knows festivals . . . and he's also a really nice guy." "Totally impressed! . . . So helpful having the benefit of Chris's knowledge of the festival world. Has saved me lots of time and undoubtedly lots of money otherwise spent applying to the wrong festivals." Do I Need a Film Publicist? When to start marketing your film? Now.